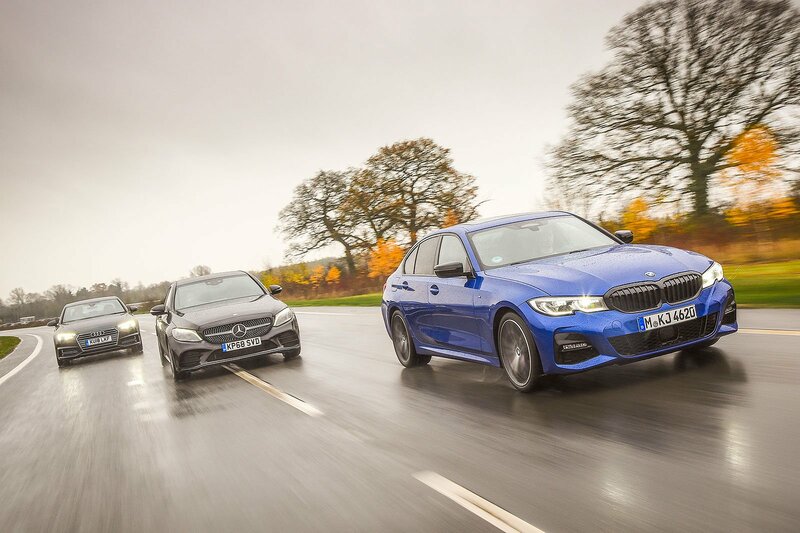 New BMW 3 Series & Mercedes-Benz C-Class vs Audi A4 | What Car? 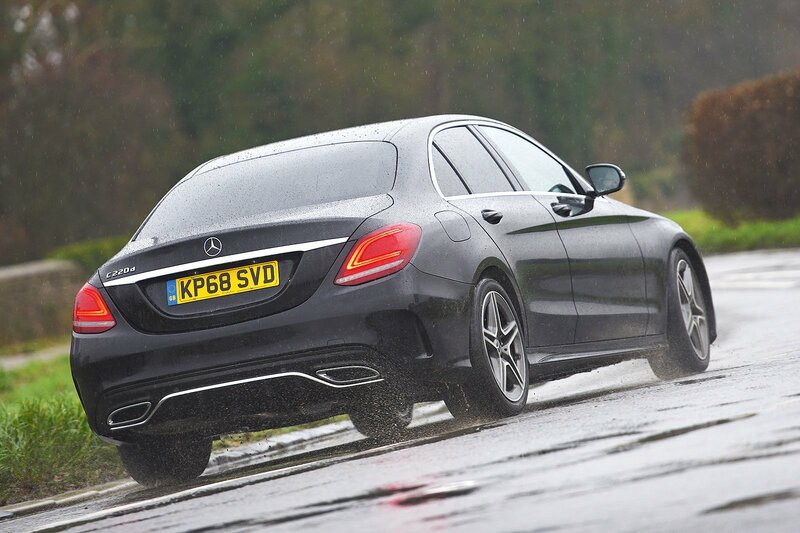 Mercedes has improved the C-Class markedly since its launch, and this facelift maintains that momentum. 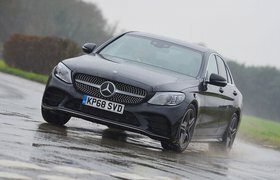 It now rides well, even in sporty AMG Line trim, and feels better put together, while its upgraded infotainment system is more user-friendly. It doesn’t quite do enough to beat its rivals here, but it isn’t far off. 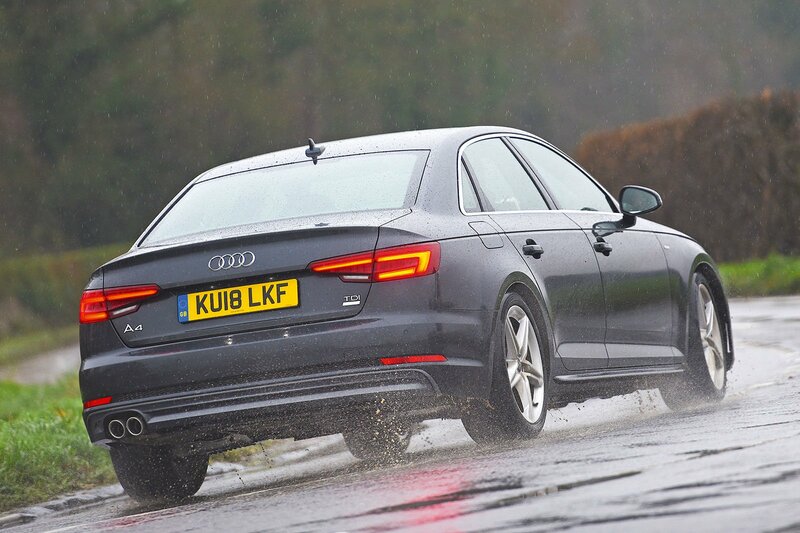 That’s all the more impressive when you consider just how polished the Audi A4 is. Sure, it might look a little staid, but you won’t find a better-made car in this class, nor a better-riding one (if you add adaptive dampers). In fact, it remains consistently good across the board. Not quite good enough, though, because it has been beaten by the fantastic new 3 Series. 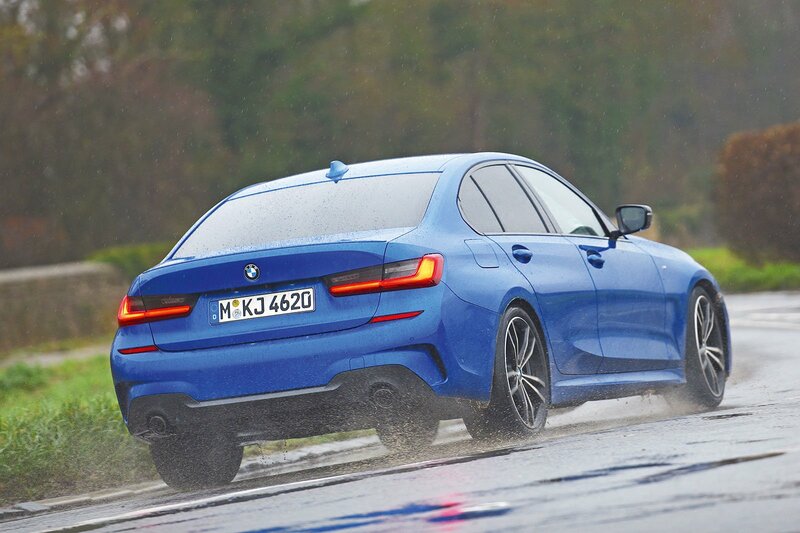 BMW has succeeded in its aim of making the best-handling car in the class, and while this is the standout feature, it’s also more practical than its rivals, has a better driving position and costs less to run as a company car.